On Monday it was my birthday. We all met at the Topshop for a morning coffee in the Autumn sun. Spelly made me a gorgeous leather totem pouch necklace which I completely fell in love with and haven’t taken off since! It’s made of tan hide leather and the softest caramel coloured sheep leather! 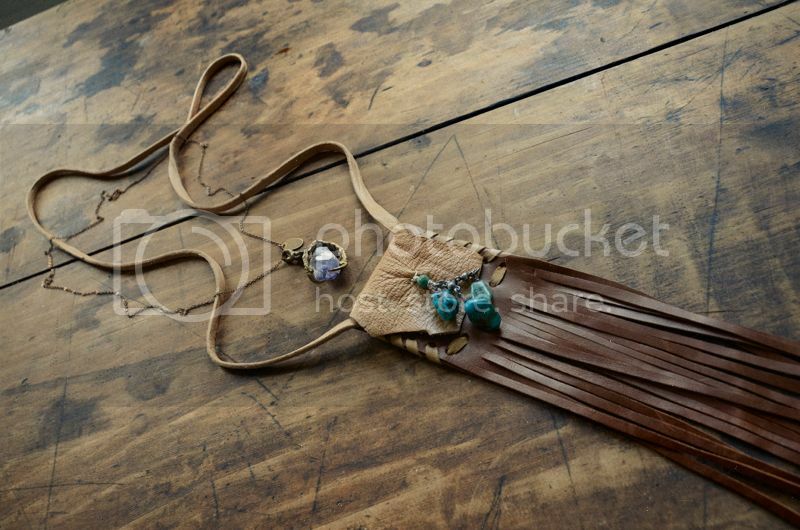 It has some gorgeous little turquoise beads hanging from the little flap which weighs it down – so it stays closed. And there’s a tiny turquoise bead inside… I’m going to make a few more, so if anyone feels like they’d love one as much as I do, you can find them here. And I couldn’t believe it! It was a total coincidence (and not officially a birthday present) but on the same day I received this gorgeous amethyst and cast-claw necklace from the very gorgeous Shea of Cheyenne meets Chanel (thank you darling!!). I’m sure they’re available through her somehow if you want to get your hands on one. 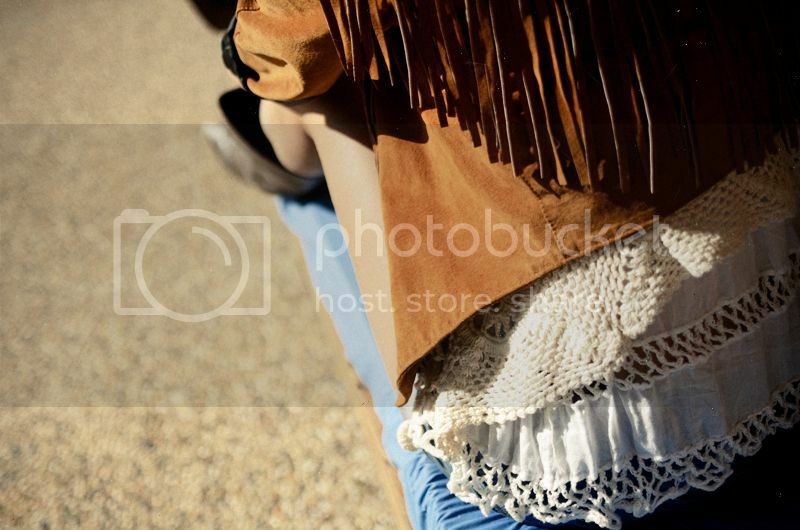 Tan fringe jacket from the vintage rack of our boutique, white top Buffalo Girl. 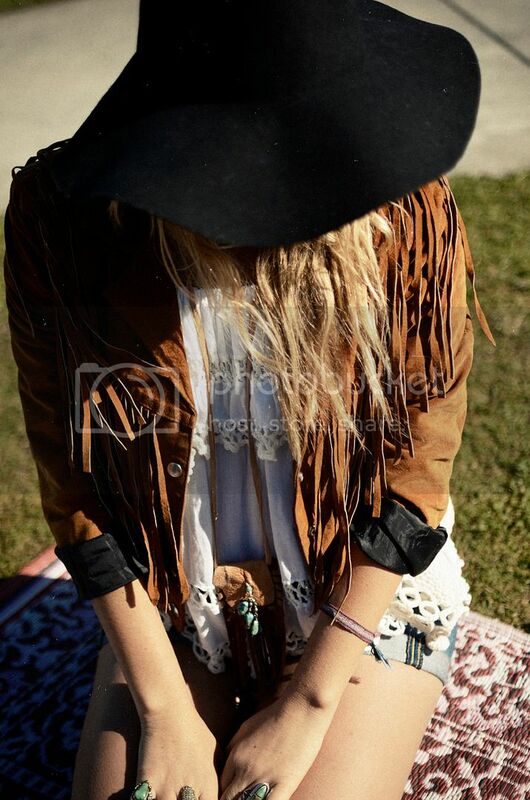 love all that fringe! what a cute little pouch! A huugge 'H A P P Y B I R T H D A Y ! !' For Monday Lizzy. I hope you had the most magical Day. 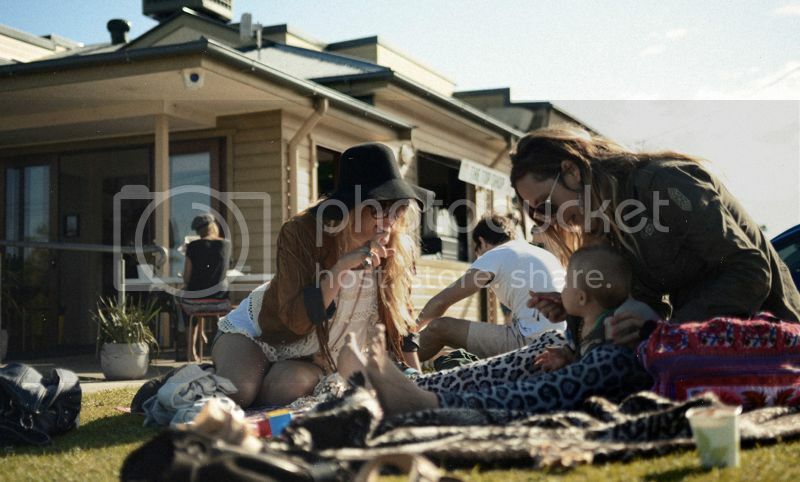 Looks as though it was quite the beautiful one, these photos are gorgeous! And your gifts.. I love seeing a good spoiling! haha And well deserved! That amethyst claw necklace is a big want right about now. i fell in love with your blog instantly because of fleet foxes. it is so perfect to emphasize the vibe and atmosphere of your blog. just perfect. it reminds me of lazy summers because i heard them play on a summer festival. the style you are wearing is not my style but i do love it when it is perfect (like oracle fox and purs en boots). so i am an instant follower!! I'm so in love with this blog. It first caught my eye with the CHICKSKATEVOODOO Post. Your pictures are so fascinating and free-spirited. Oh, and did I mention I lovelovelove your style? Yes it´s fantastic! I think the photoshoot is next week. Where did you get all the lovely inspiration from? and what is the kind of stores you shop in? We didn´t have so much buffalo and indians shops here in sweden :( I must come to Australia and buy a beautiful bag from you :D I love them. 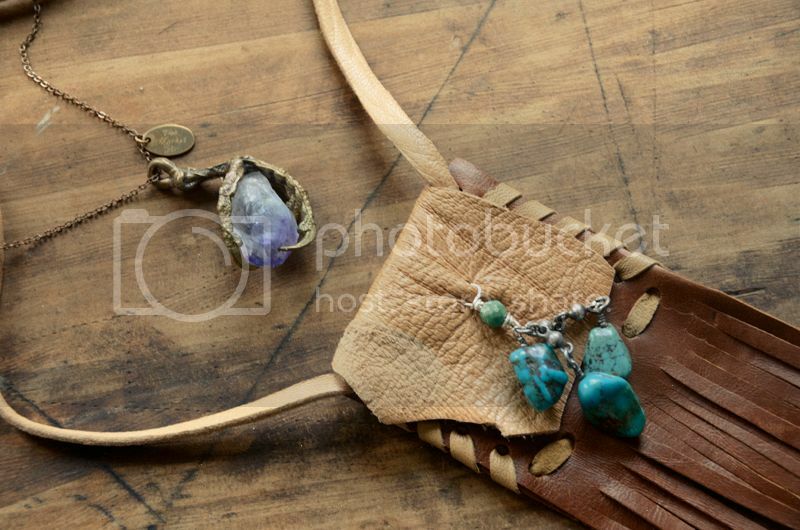 I need this littel Totem Pouch!! Your blog is beyond inspiring to me!